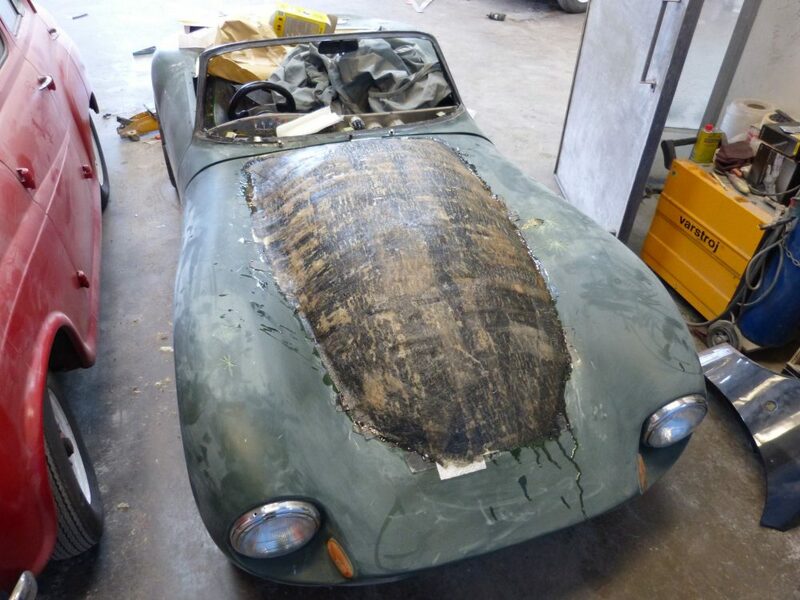 We undertake welding work from a small patch on a MOT Failure to a full body off restoration. 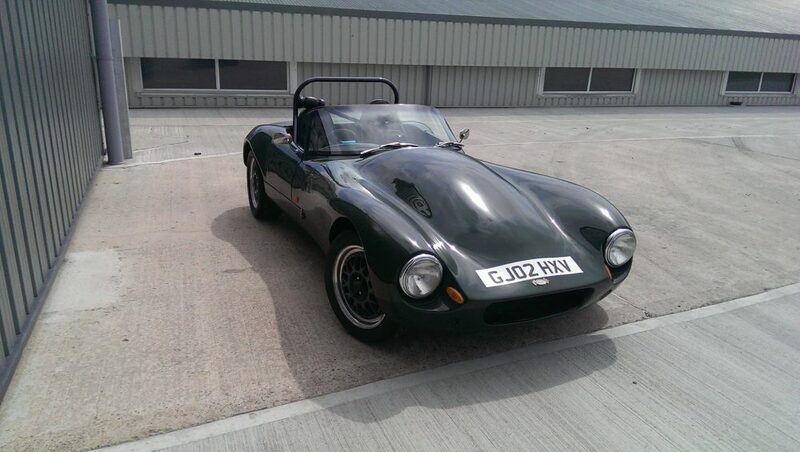 Our experienced welder has come from a background in restoration and owns classic cars so will treat your vehicle with the respect it deserves. If repair panels can’t be bought we can fabricate repair sections to fit your vehicle. We can also match original paint on your vehicle to return it to factory specification. We have completed restorations on an Opel Manta GTE, a Porsche 911 Carrera, MGB GTs, a Volkswagen Type 2 Bay Window, Triumph Stag, Lancia Fulvia, Ford XR2 and extensive welding on a Volkswagen Beetle including removing the body replacing 2 floor pans, heater channels, front quarter panel and a large amount of panel fabrication. So whether it’s just some tidying up or a full restoration we have the knowledge and experience to care for your classic. 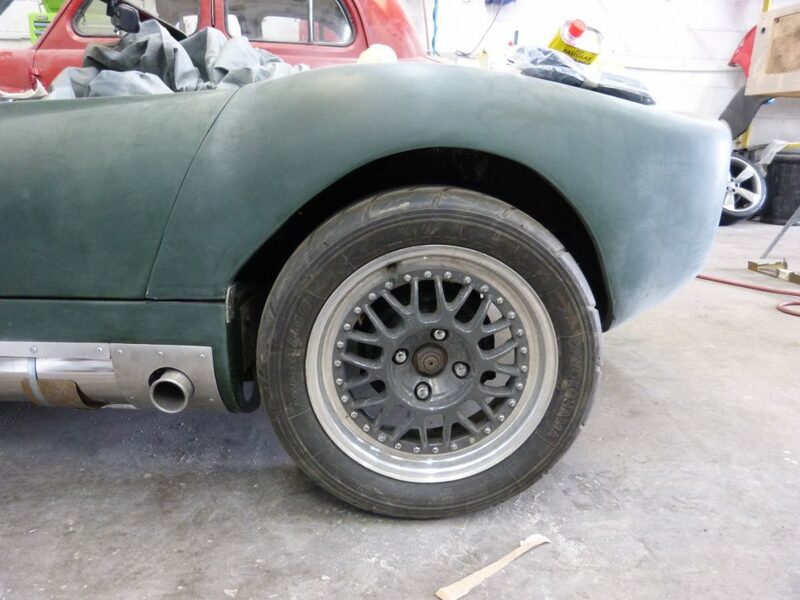 We approach MOT welding in the same way as our restoration work, no matter how small the task. We take time to cut out the rust to prevent it spreading and produce a lasting repair rather than the common practice of just plating over the rust to hide the problem until the next MOT. We also offer a under sealing service to protect the underside of your vehicle and prolong its life. Your vehicle is put on our four post ramp and protective, rust inhibiting, waxoyl is sprayed onto the underside of the floor pan, inside the wheel arches, and all internal cavities such as chassis box sections and inside doors to drive out moisture and protect against rot.